Our search for locations is gradually drawing to a close and one of the more unusual ones this year will be the Christian Science Reading Room. Cambridge artist Teresa Harrison will display work based on some found correspondence and a trail that led back to a dedicated member of the church who was once a regular figure at the reading room. 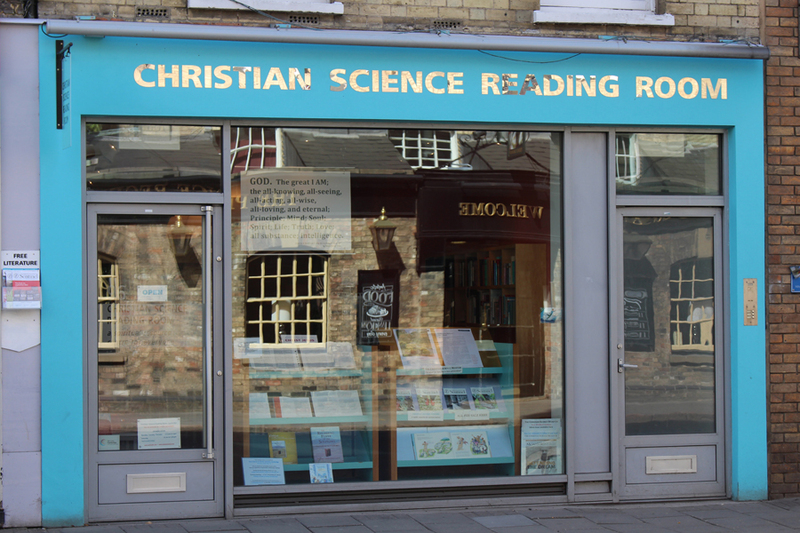 We are delighted that the Christian Science Reading Room have agreed to show Teresa’s work in response to these letters both in the window and inside the reading room. We will be updating our website with full details of all locations in the coming weeks – watch this space!